We know quite a bit about the iPhone 8, much in advance of any official reveal or tease by Apple. 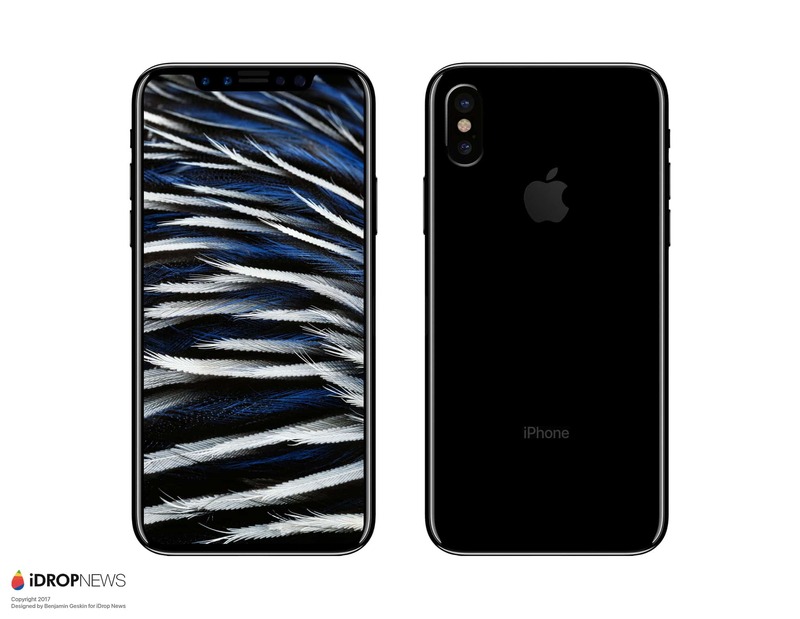 It has been almost confirmed that the much awaited 10th-year iteration of the smartphone that started it all will likely have a minimal-bezel design and this would mean the absence of Touch ID. 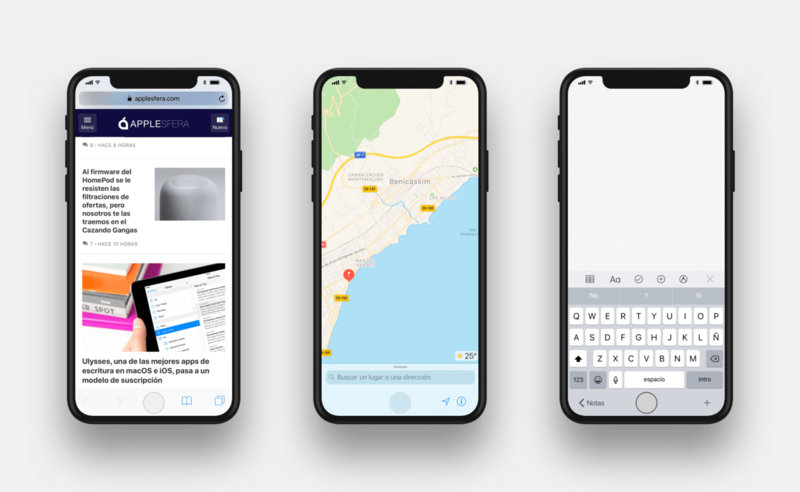 The enlarged display area would require all current iOS applications to fill up space; Armed with the basic design guidelines and using leaked information Applesfera has put together some compelling mock ups. Let us check them out. Due to the removal of the physical home button (because of no Touch ID), Apple is likely to provide a virtual home button to centre users. Maybe if the company is feeling adventurous they might even feature virtual navigation buttons à la Android as well. These are what the basic onboard applications will look like. 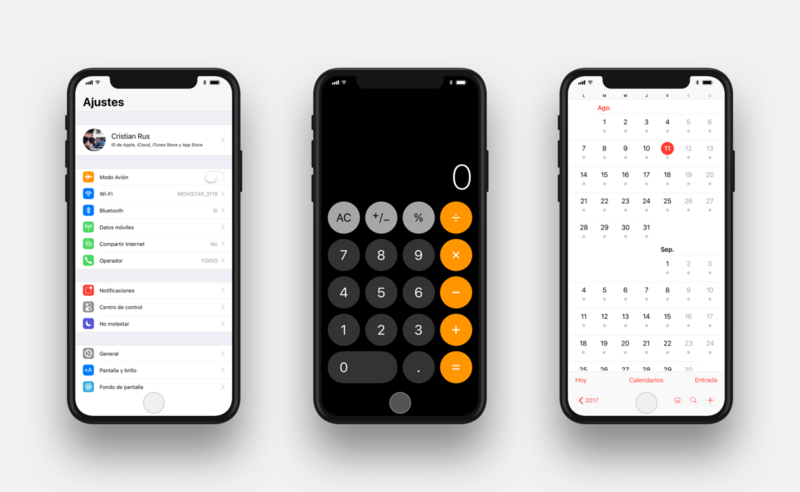 The first set of mock ups detail how the Lock Screen, Home and Control Panel would look like. Thanks to no bezels or obstructions, everything extends till the bottom with ample space to put detailed iconography in place or navigation aids /markers. In the latter two though it feels like the only thing accomplished is an extension of the existing UI and not much more. The next panel show examples of how Siri, Time and Camera applications would look. 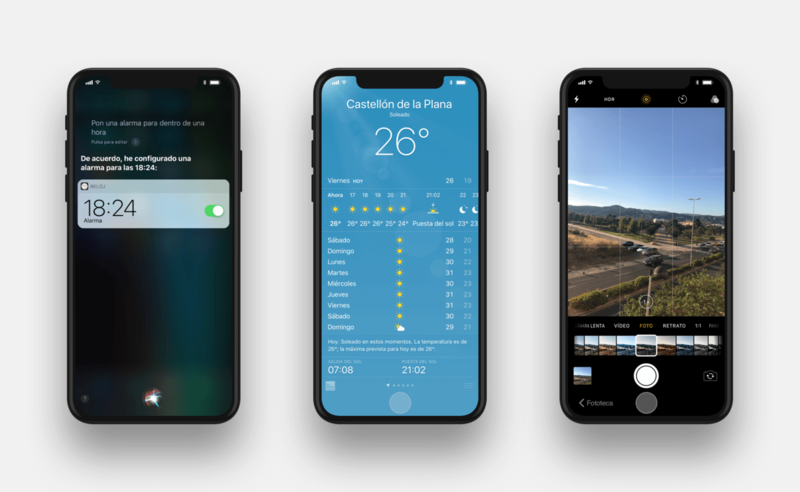 As you have probably noticed the virtual home button has been co-opted by Siri in the first image, while in the Time and Camera application the virtual UI is rather spartan. The extra space in the camera application has allowed the presentation of various filters. 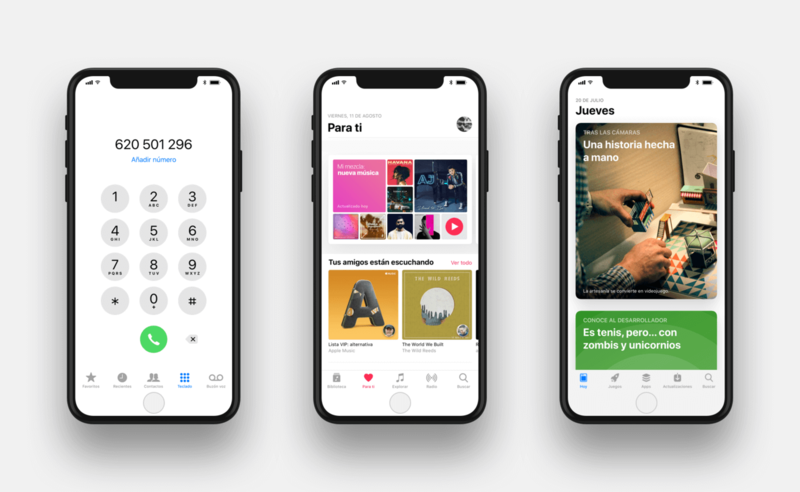 The Phone, Apple Music and App Store interface are much brighter and show how a white Apple inspired interface might look on an enlarged display. All applications show a minimalist virtual home button but what really catches the eye is the uncluttered UI which should equate a good UX. Here is how the Safari, Maps and Notes application will be transformed for the iPhone 8. Again the extra space at the bottom is being put to good use with view space being decluttered. 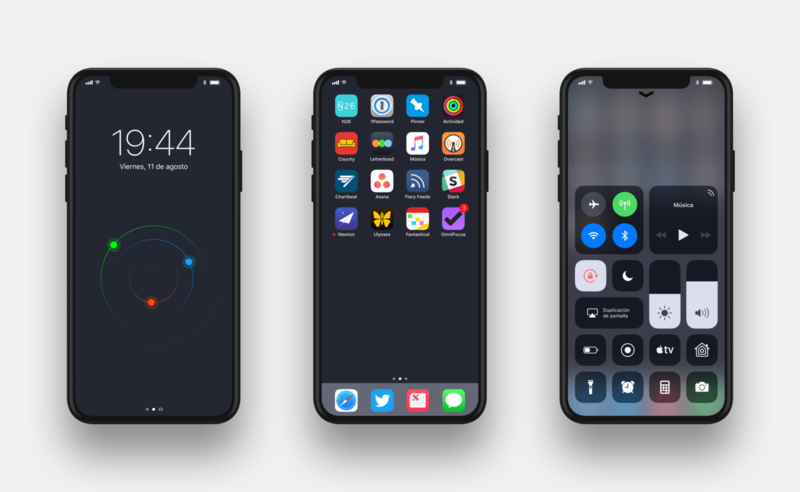 These are the final set of native applications being reimagined for the taller display of the iPhone 8. 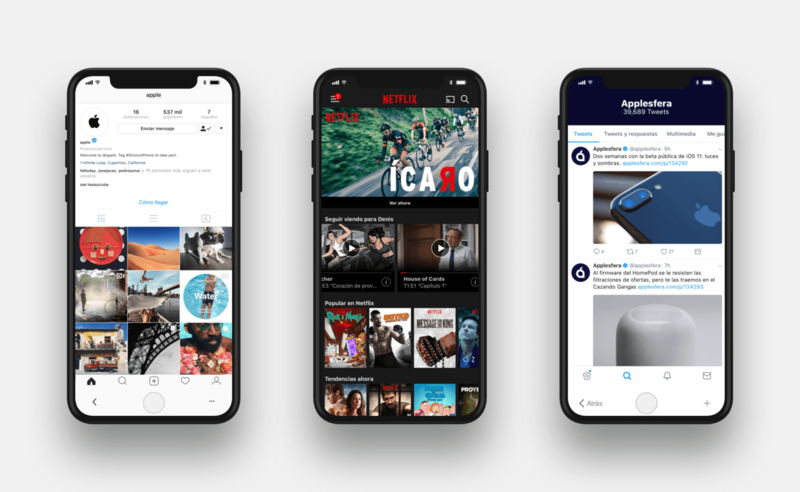 Apart from the above native applications /panels on all iOS devices, the team over at Applesfera also re-imagined Instagram, Netflix and Twitter. These carry on the same basic design principles utilised in prior redesigns but with slightly less deeper integration than the previous applications. Although Netflix seems to be missing the virtual home button but that might imply that iOS 11 will have a smart integration of the virtual UI elements which fade away when not utilised. 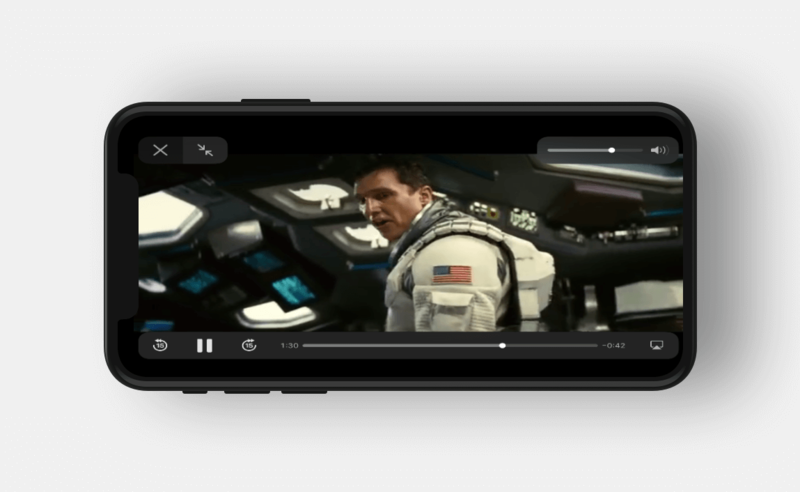 Finally, we have the video playback mode for videos in the landscape mode. Although not as good as the other mockups, the concept does get the point across regarding the extra space used up accordingly. As you can see these are all mockups and not intended to be taken seriously. Although, it has to be stressed that there is a high chance Apple will come out with a UI that uses similar design principles. Follow us on our social media to keep up to date with the latest in the world of Android.